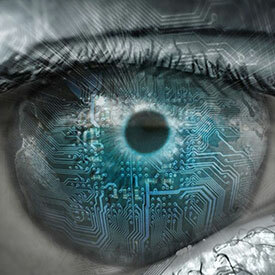 ASIC Design Services | Intrinsix Corp. Solutions from architecture to fabrication: Every phase of advanced semiconductor design. Solutions from architecture to fabrication: Every phase of advanced semiconductor design. System success requires a seasoned team with access to the entire range of industry tools, IP, and fabrication options. Fast growth companies require immediate deployment of teams that can span semiconductor design domains with practiced ease. 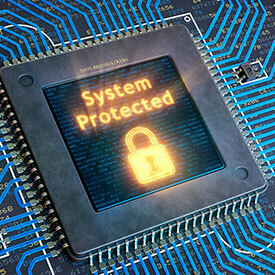 Protect the "heart" of your system for peace of mind: Professional, Accredited, Trusted. 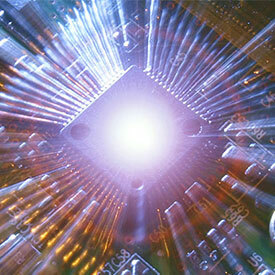 Established semiconductor companies need suppliers that can hit the ground running. IoT is one of the biggest markets for RISC-V and security is one of the biggest challenges facing IoT. Register for the webinar to learn about it! A 30 year history creating semiconductors that work the first time. In the system. We embrace and resolve complexity and tight schedules for customers at the leading edge. What makes us different? Our platforms, process and people. Whether looking for a company to innovate on architecture and deliver chips, or simply reinforcing your team with seasoned experts, Intrinsix can help. Fast growth companies require immediate deployment of teams that can span semiconductor design domains with practiced ease.